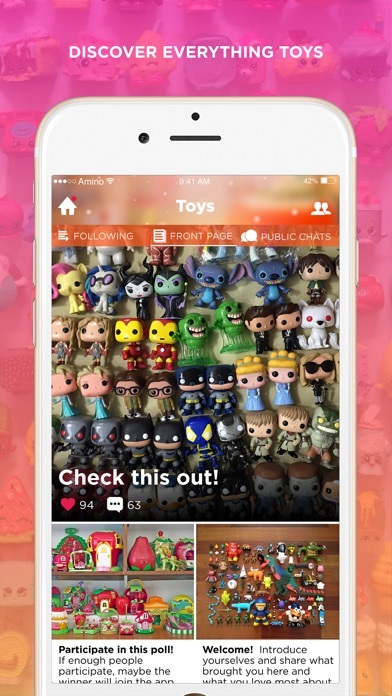 The favorite mobile community app for Designer Toys and Limited Edition Collectibles! Do you collect Kidrobot toys or figurines? 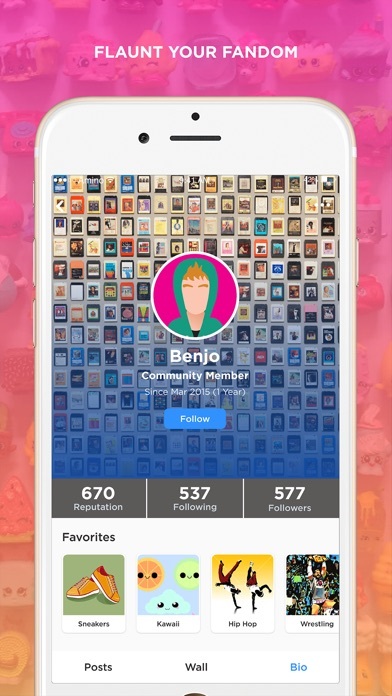 Are you into Art Toys and Art Culture? Do you have unique & limited edition collectibles that you want to show to the world? 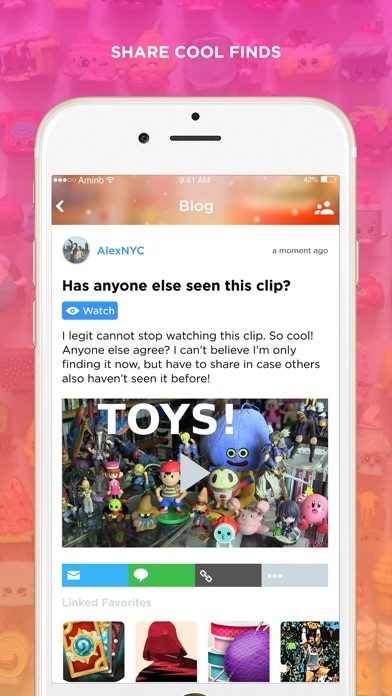 Join Collectibles Amino, our mobile app for designer toy enthusiasts. 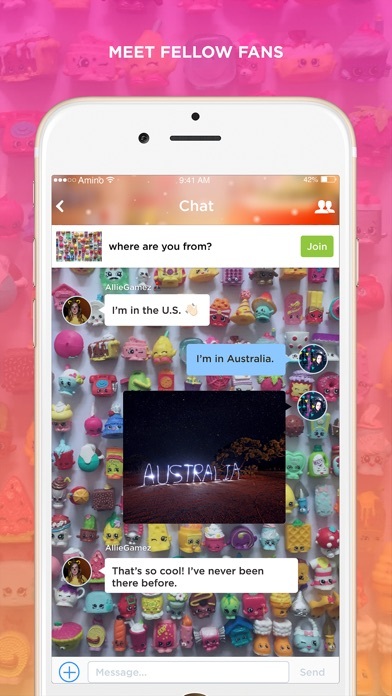 Find collectible toys from around the world and showcase your own. 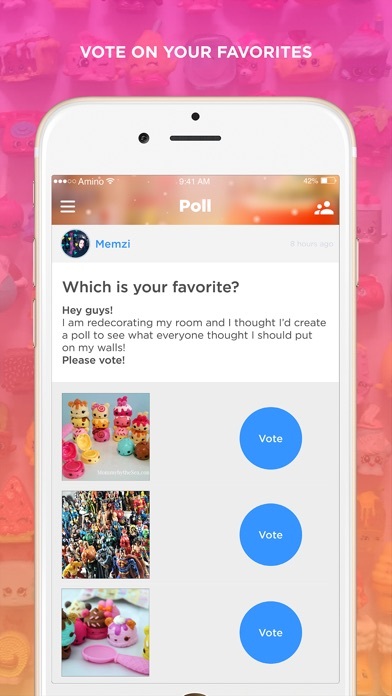 Finally you’ve found the place to showcase your collection! This the perfect for those collecting designer toys, limited edition action figures, bobble heads, dolls, GI Joes, Barbies, limited edition TV and movie toys, and more!